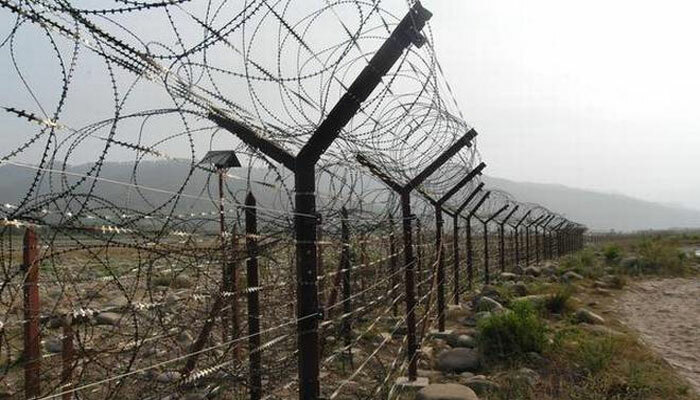 RAWALPINDI: Two Pakistani civilians were injured as Indian Army resorted to unprovoked firing in Rawlakot sector of Line of Control (LOC) deliberately targeting civil population. Inter Services Public Relations, the media wing of the military, says two civilians -- 16 years old Muhammad Adnan and 47 years old Muhamamd Rasheed -- got injured. The injured were evacuated to hospital. In a befitting response, Indian posts were targeted, the ISPR added.